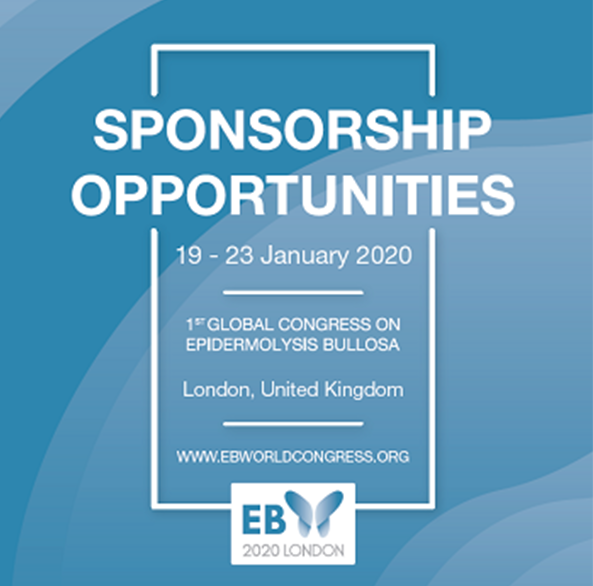 The Global EB Alliance is a group of more than 20 rare disease and dermatology organisations worldwide supporting EB World Congress and the inaugural EB 2020 event. 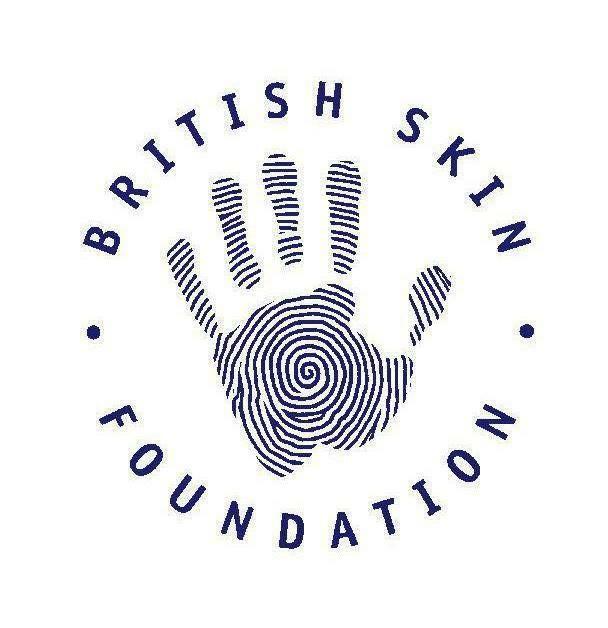 DEBRA UK is the only UK charity supporting people suffering from Epidermolysis Bullosa (EB) – a potentially fatal skin condition that causes constant pain due to unstoppable internal and external blistering. We fund pioneering research for symptom alleviation and, ultimately, a cure. We provide life changing care and support to the EB Community. Visit www.debra.org.uk to learn more. Acta Dermato-Venereologica is an international peer-reviewed journal for clinical and experimental research in the field of dermatology and venereology. It publishes high-quality manuscripts in English dealing with new observations on basic dermatological and venereological research, as well as clinical investigations. Each volume features a number of Review articles in special areas, Original reports and Short Communications to stimulate debate and to disseminate important clinical observations. Visit www.medicaljournals.se/acta to learn more. The mission of the ASMB is to promote basic, translational, and clinical research on the extracellular matrix (ECM), cell-ECM interactions, and ECM-based therapies and devices, and to support the growth and professional development of the ECM research community. The ASMB promotes interactions among academia, scientific societies, industry, and government; facilitating dissemination of relevant knowledge and new findings; providing mentoring opportunities to junior scientists; and advocating sustained funding for research and education. Each year ASMB offers travel awards and hosts either regional workshops or a larger conference. The Dystrophic Epidermolysis Bullosa Research Association of America (debra of America) is the only U.S. nonprofit providing all-inclusive support to the EB Community, through funding research for a cure and by providing free programs and services for those with: Epidermolysis Bullosa (EB) — "The Worst Disease You've Never Heard Of." Visit www.debra.org to learn more. 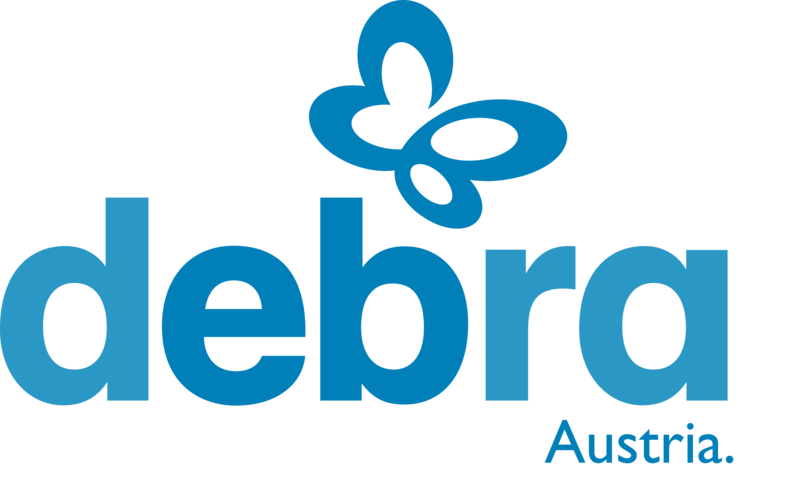 DEBRA Austria is the Austrian national charity that supports individuals and families affected by EB – a painful genetic skin blistering condition which, in the worst cases, can be fatal. DEBRA Austria was founded in 1995 by parents of children with EB and is founding member of DEBRA International, a worldwide network of more than 50 national patient support groups. We provide care and support to improve the quality of life for individuals and families living with EB. We established and run the world’s first dedicated EB clinic, the EB Haus Austria: outpatient unit, research unit, study centre and academy. We fund excellent research around the globe to find effective treatments and, ultimately, a cure for EB. Visit www.debra-austria.org to learn more. 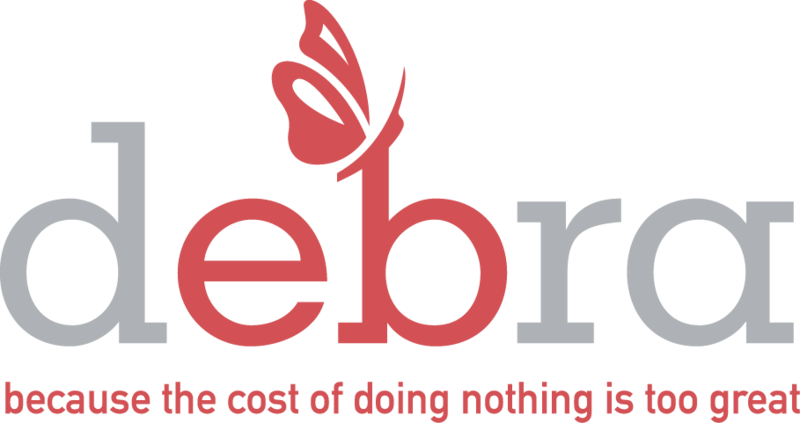 DEBRA International is the world’s leading epidermolysis bullosa (EB) patient advocacy and support network. DEBRA International is the central body for the network of more than 50 national DEBRA groups, fostering collaboration on international projects to avoid duplication of efforts and cost. Whilst the primary focus of DEBRA groups is to support their national EB Communities, DEBRA International provides support in territories where there is a lack of EB knowledge. DEBRA International collaborates with the DEBRA network across research, clinical practice guidelines, developing-country support, grants, an EB patient registry, and EB-related events. Visit debra-international.org to learn more. EB-CLINET is a clinical network of EB centres and experts, which aims at establishing EB centres worldwide to improve medical care for people with EB through exchange of knowledge and experience about EB and, by providing a basis for clinical trials, to accelerate the way to a cure for this disease. Visit www.eb-clinet.org to learn more. EURORDIS-Rare Diseases Europe is a unique, non-profit alliance of 826 rare disease patient organisations from 70 countries that work together to improve the lives of the 30 million people living with a rare disease in Europe. 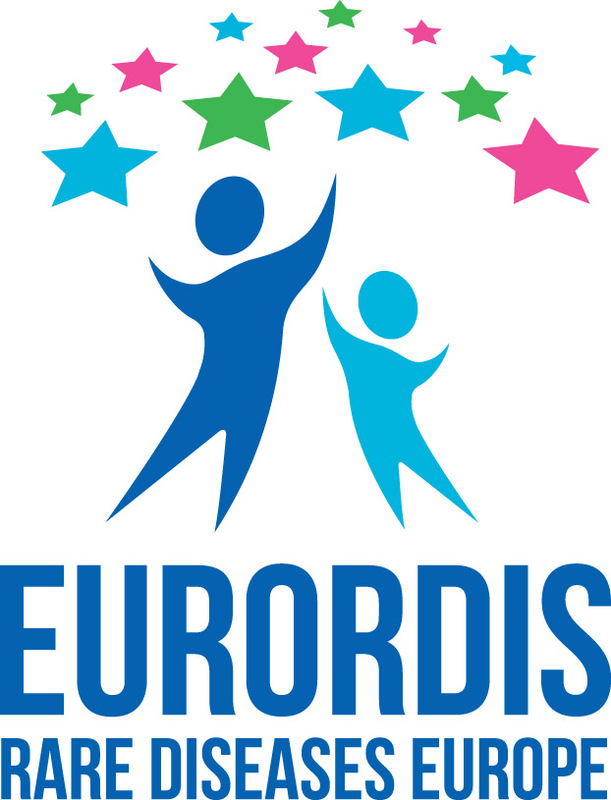 Visit eurordis.org to learn more. 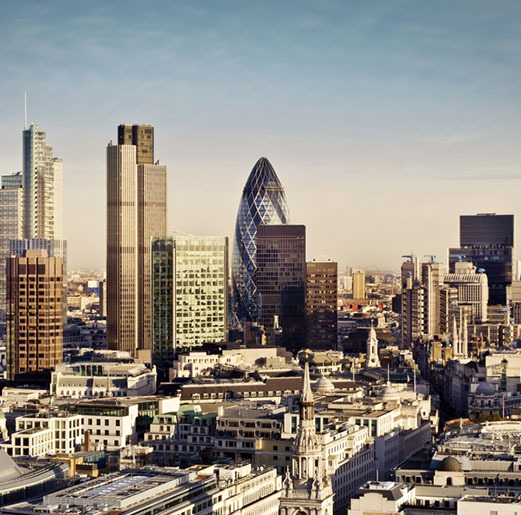 Findacure is a UK-based charity which is building the rare diseases community to drive research and develop treatments. Our vision is a world in which all rare diseases have treatments - made together with patients, for patients. To achieve our vision, we provide free training to improve the skills, knowledge and confidence of those leading patient support groups. As evidenced here with EB 2020, patient groups are an incredibly powerful driving force when it comes to rare research. We want to see patient groups across the rare community doing what DEBRA is doing in their own disease area. We also host conferences and "Showcases" to bring the wider rare disease community together - including researchers, academics and life sciences professionals - and run an annual essay competition to raise awareness among medical students. Visit findacure.org.uk to learn more. 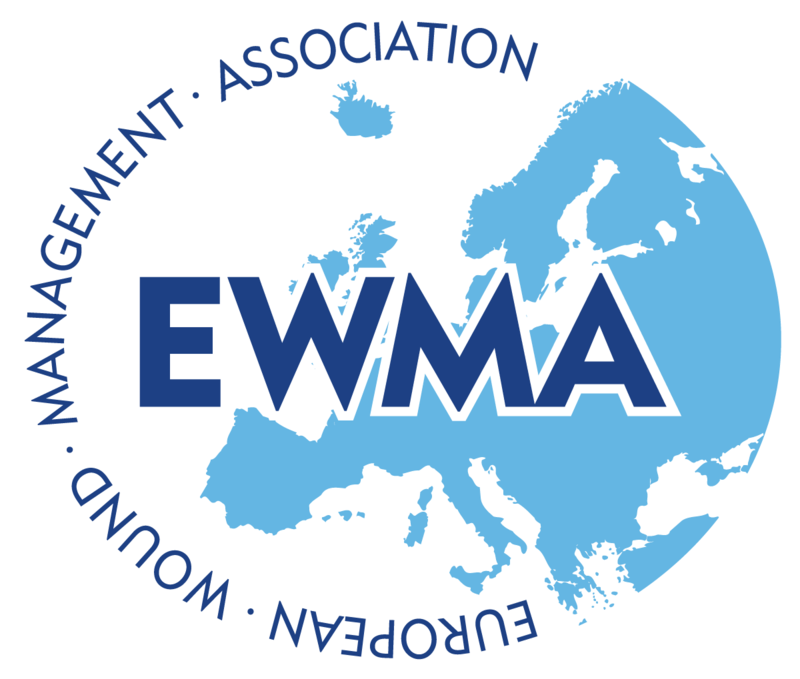 The European Wound Management Association (EWMA) is a European not-for-profit umbrella organisation, linking national wound management organisations, individuals and groups with interest in wound management. Visit ewma.org/ to learn more. While individual genetic disorders are rare, it is thought that there are currently more than 6,000 diagnosed disorders and new disorders are being identified every day. It is estimated that 1 in 25 children is affected by a genetic disorder. Our mission is to be the leading source of information and support for both those affected by a genetic disorder, and the charities and patient groups that support them, by bringing together everyone’s combined experience in a place it can be shared. Visit www.geneticdisordersuk.org to learn more. 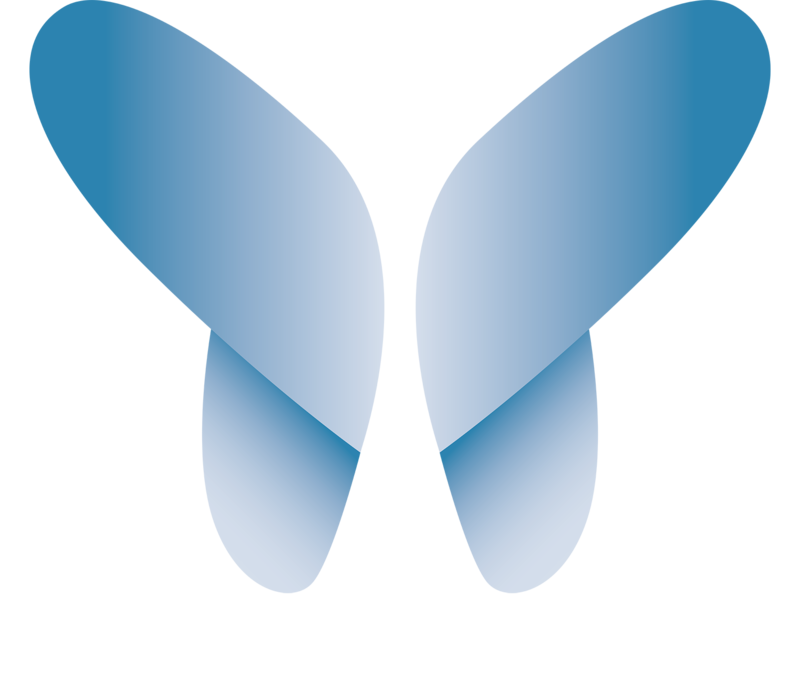 Healx is a tech company focused on accelerating treatments for rare diseases. To achieve this we have developed the most comprehensive AI-based drug discovery platform for rare diseases: Healnet. By integrating artificial intelligence with deep pharmacology Healnet makes it possible to translate therapies into the clinic within 24 months, dramatically reducing the time and cost compared with conventional drug discovery methods. It's our mission to translate 100 rare disease treatments towards the clinic by 2025. Visit healx.io to learn more. 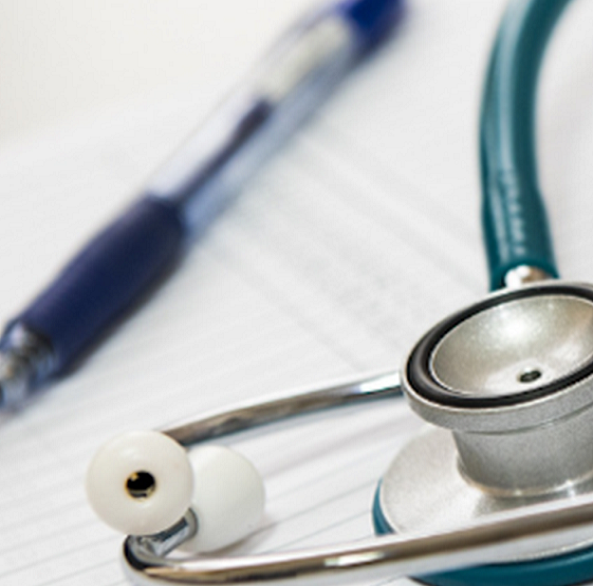 LifeArc transforms great science into greater patient benefit. We are the medical research charity with a 25-year legacy of helping scientists and organisations turn their research into practical treatments and diagnostics. We bring together a network of partners to tackle specific diseases and to directly fund academic and early stage research. So far our work has helped to develop four marketed drugs (Keytruda®, Actemra®, Tysabri®, and Entyvio®). Visit www.lifearc.org to learn more. Hosted by trusted patient advocates, RareConnect is a place where Epidermolysis Bullosa patients and families can connect with others globally. Visit rareconnect.org to learn more. 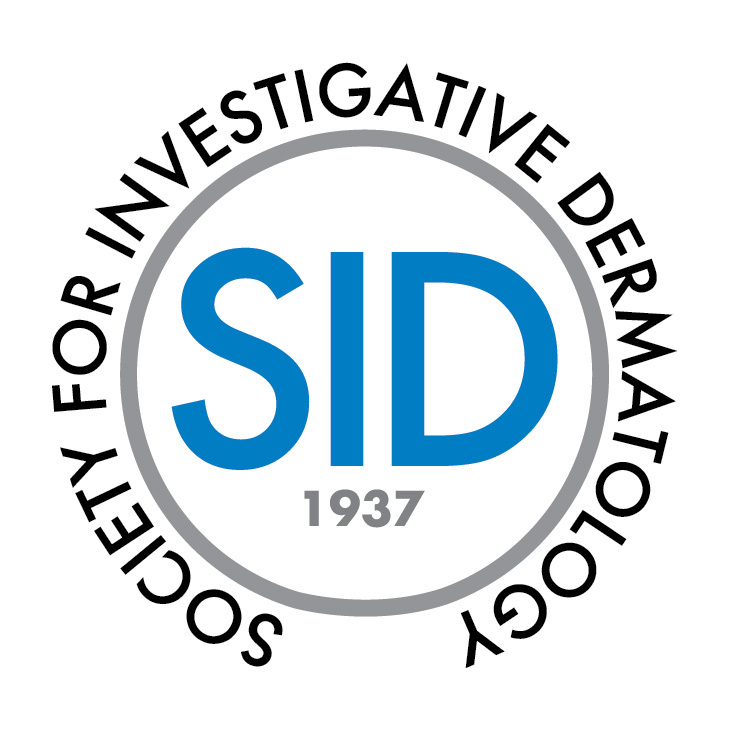 The Society for Investigative Dermatology (SID) was founded in 1937 to disseminate information on skin research, investigate new therapeutic options for skin disease, and nurture the next generation of Dermatologists and researchers. Each year, approximately 1200 abstracts of unpublished data, and dozens of invited thought leaders offer access to cutting edge Immunology, Cutaneous Oncology and Dermatology research over the course of the four-day SID annual meeting. The SID is recognized as the premier forum for discovery, dissemination and exchange of skin research, with a significant portion of abstracts covering Inflammation, Autoimmunity and Cutaneous Oncology. This global meeting draws a diverse group of senior researchers and clinicians, as well as hundreds of clinical trainees including Dermatology residents. These healthcare professionals and basic researchers are on the frontline for recognizing systemic disease (including many types of cancer) with a skin-related association. 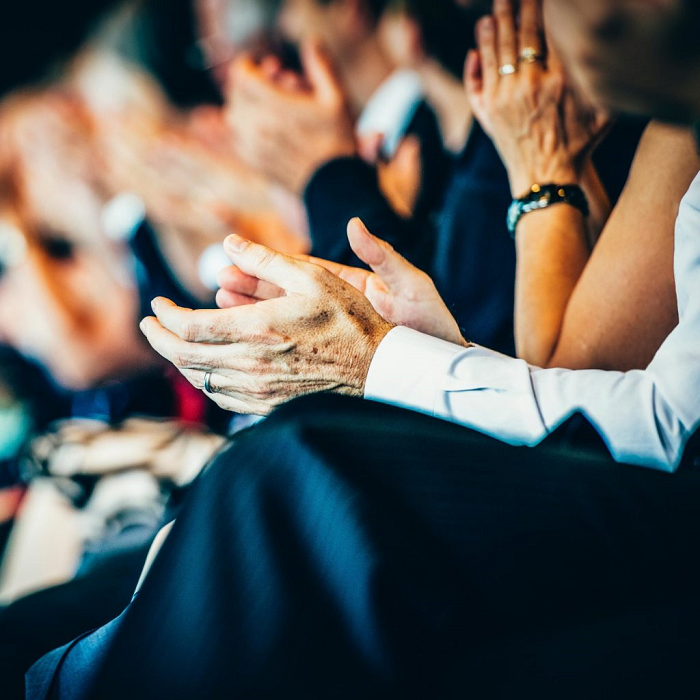 In addition, presentations represent a diversity of specialties and disciplines, including Dermatology, Oncology, Cell Biology, Genetics, Pathology, Immunology, and Inflammation. Visit www.sidnet.org to learn more.